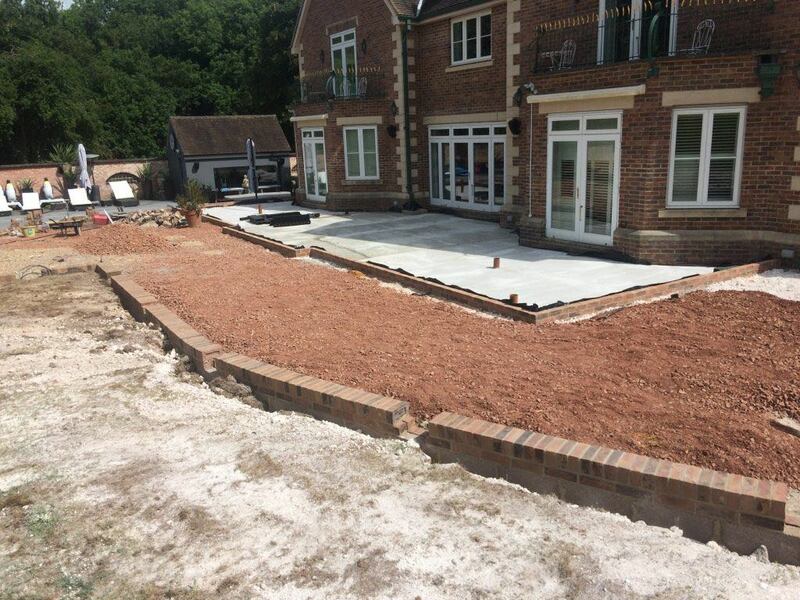 A Project that had to achieve a 10!! 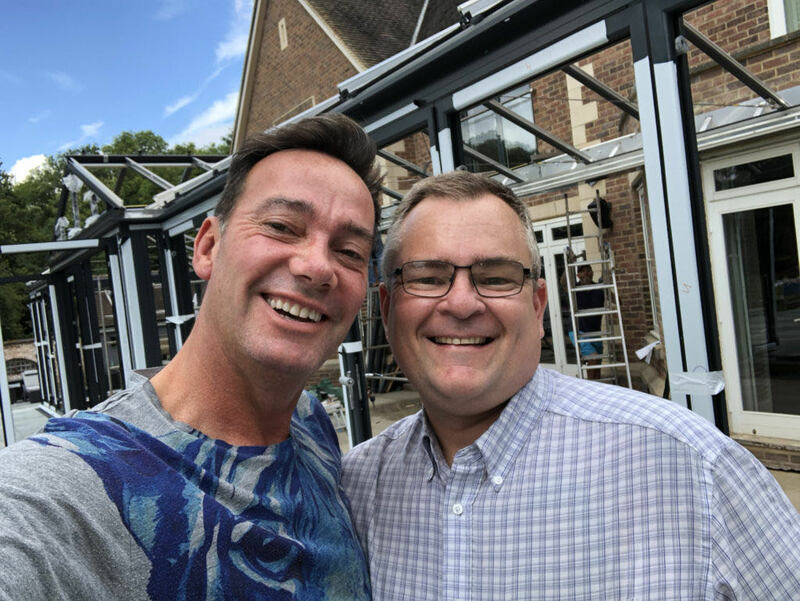 Maitlands was asked by one of our leading retail customers to help survey and manufacture a rather large Portal Conservatory for Craig Revel Horwood a fair few other companies were approached before hand but said that it was to difficult to produce and walked away. 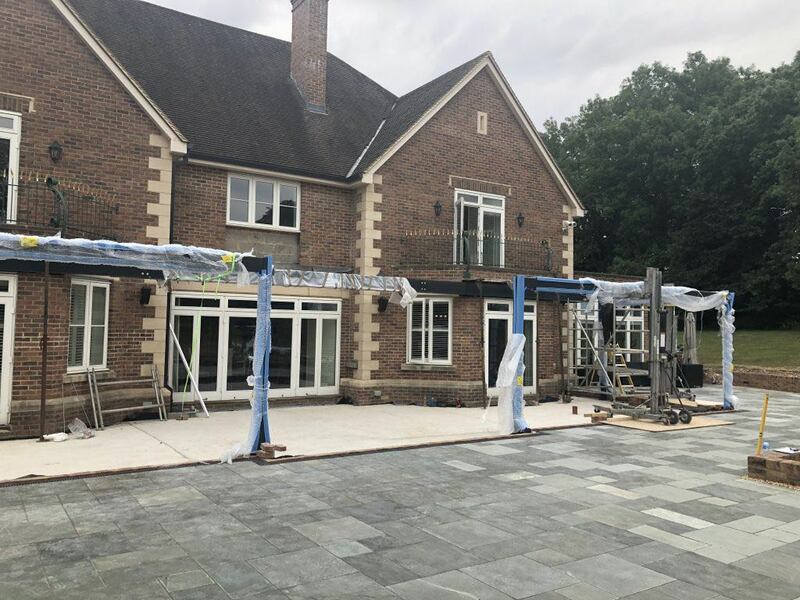 So we teamed up with our customer to provide a full on site survey and set to manufacture the complete project in our factory at Pershore. 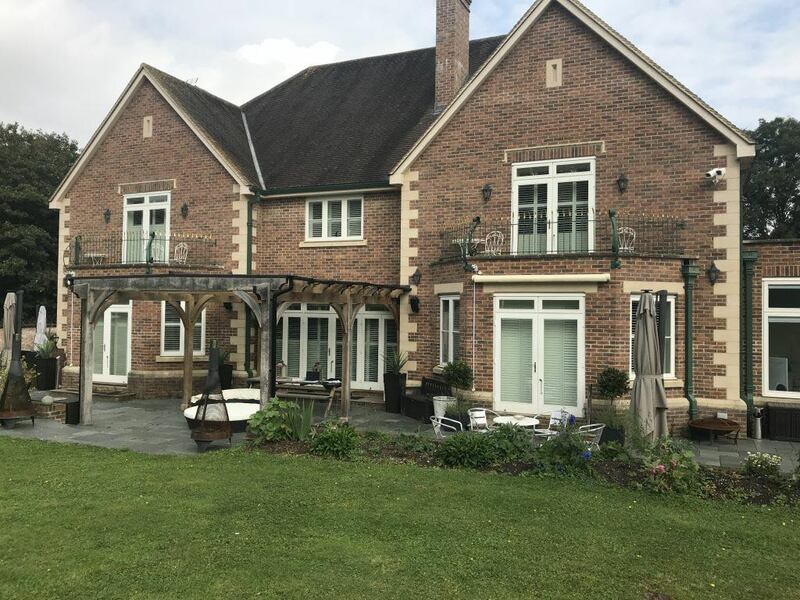 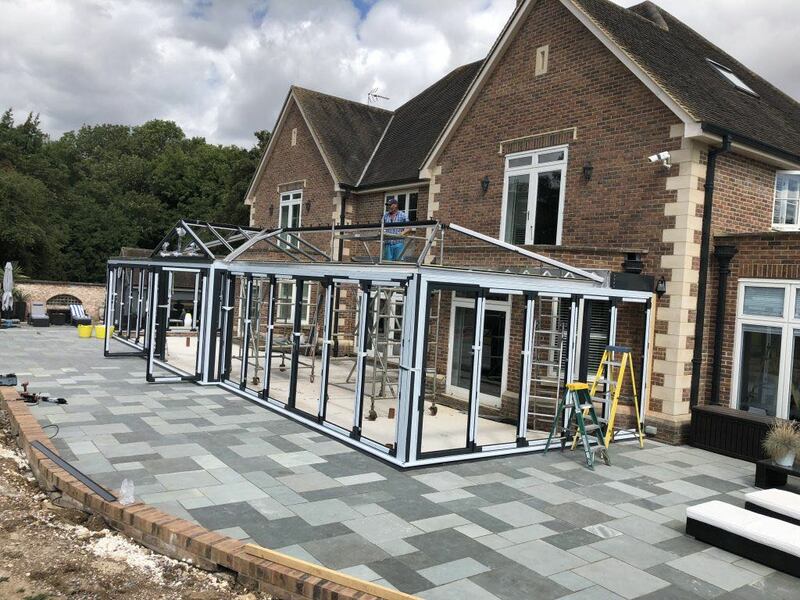 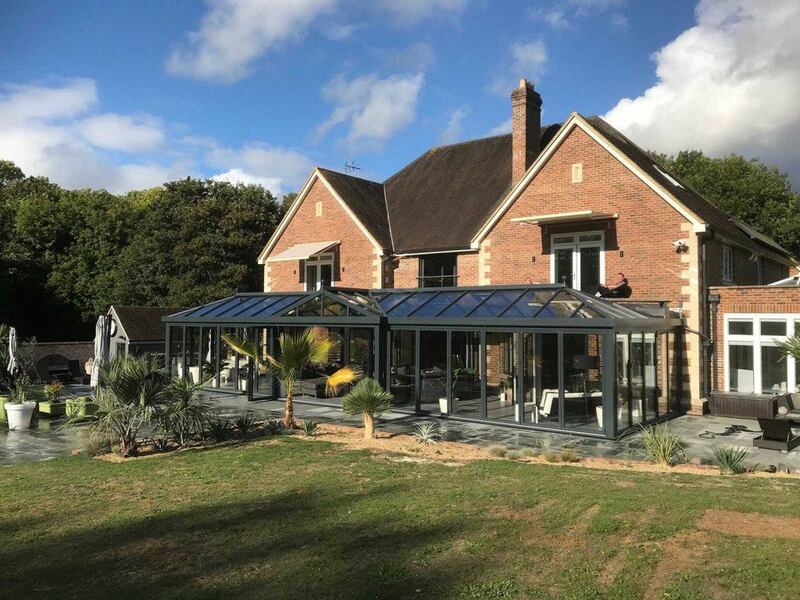 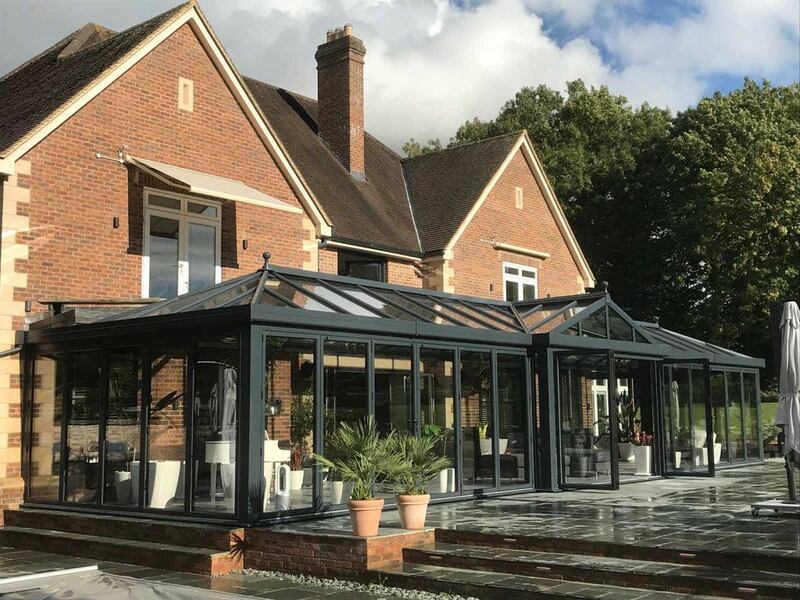 The added complication was the requirement to have every side of the Conservatory with full Aluminium Bi-Folding doors, a structural nightmare, but with our design team and the backing of the proven Ultraframe system we achieved it. 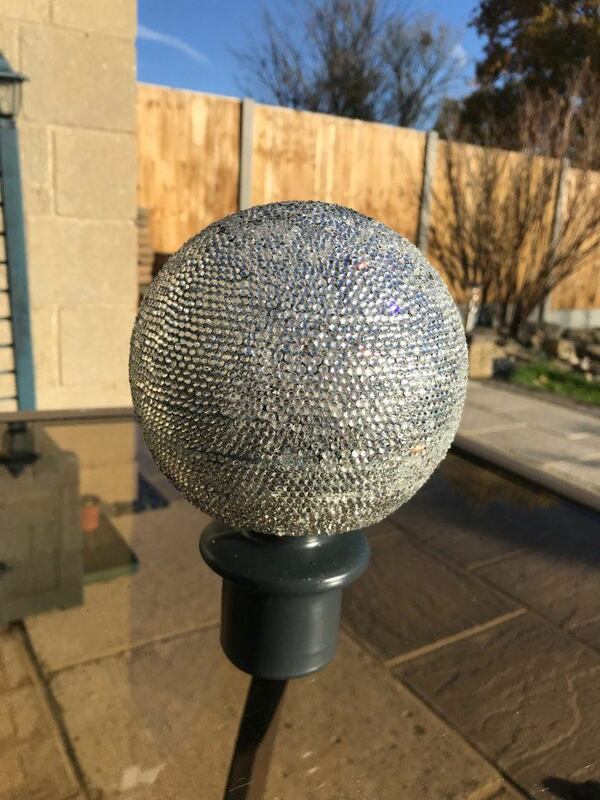 As you would expect Craig was a stickler for detail and asked if we could produce Glitter balls as Finials, not one to say no we made 3 Glitter balls with Swarovski Crystals all 20,000 of them individually glued to each finial.